As well as releasing iOS 5 for the iPhone, iPad and iPod Touch, Apple also released a software update for the Apple TV, the latest version of the software is Apple TV 4.4 and it brings a range of new features to Apple’s set top box. New features in Apple TV 4.4 include PhotoStream, where you recent photos and video taken with your iOS device are pushed to your PhotoStream in iCloud, another new feature is AirPlay Mirroring, where you can now stream anything that is on your iPhone, iPad or iPod Touch screen to your Apple TV. Other new features in Apple TV 4.4 include the ability to watch live NHL games and also check out recent scores, plus some new Slideshow themes and more. 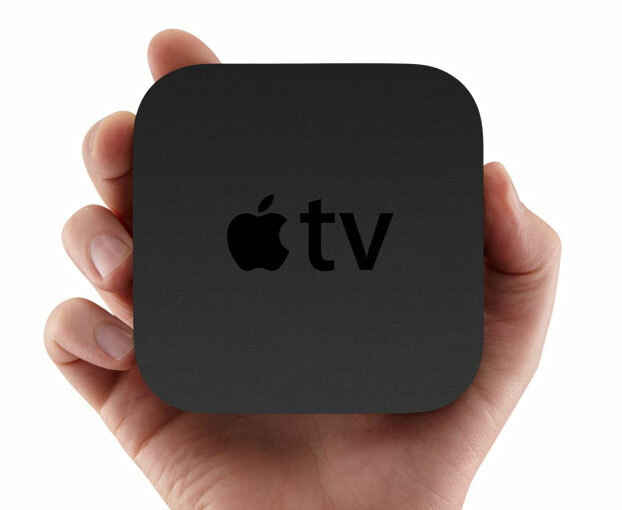 You can find out more information about the Apple TV 4.4 Software update over at Apple.